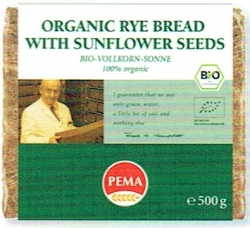 Christoph Schlünder, the company owner, descends from an old traditional family. For more than 540 years the property has belonged to the one and same family. 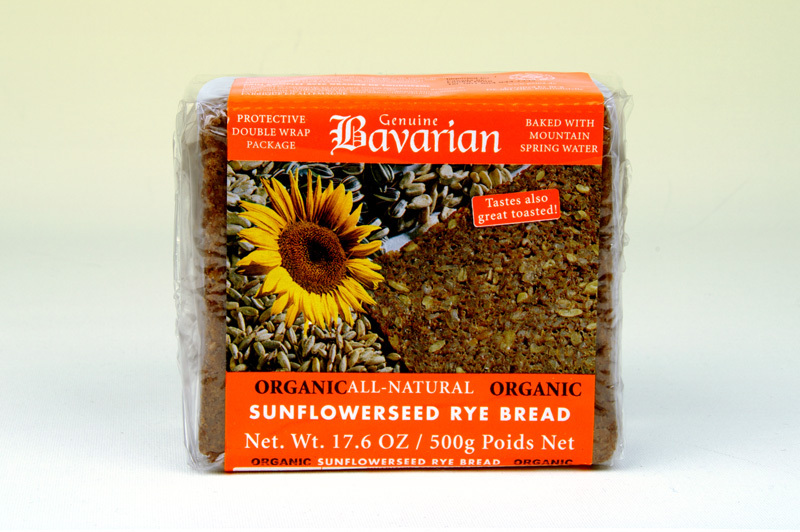 Our delicious ALL NATURAL gluten-free breads are sold around the world, and we are proud to mention that some varieties are carried on Lufthansa German Airlines. 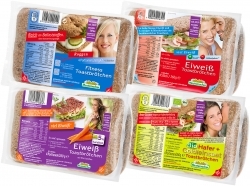 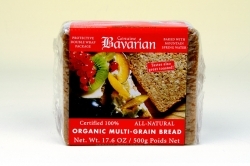 These unique European-style breads offer better quality bread to consumers with celiac disease who are dependent on eating gluten-free food products. 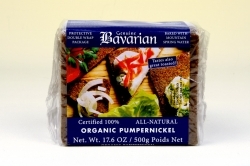 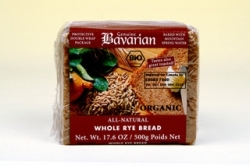 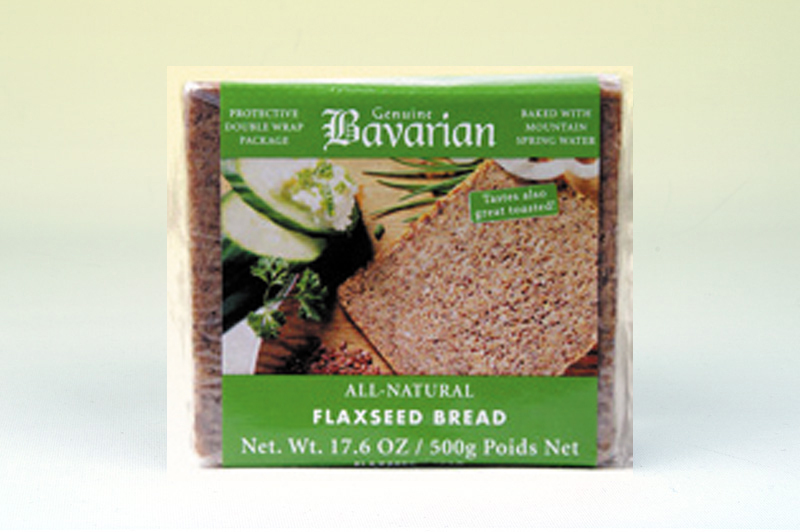 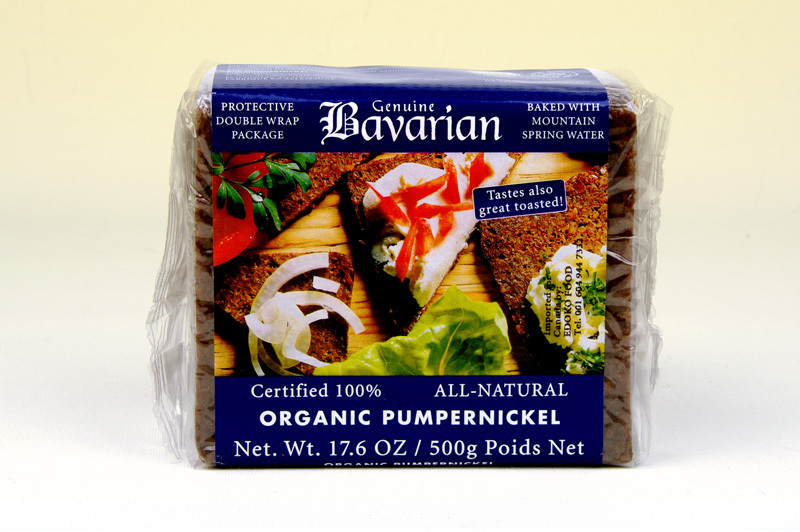 These great tasting gluten-free breads have a long shelf life, and should not be stored in a freezer. 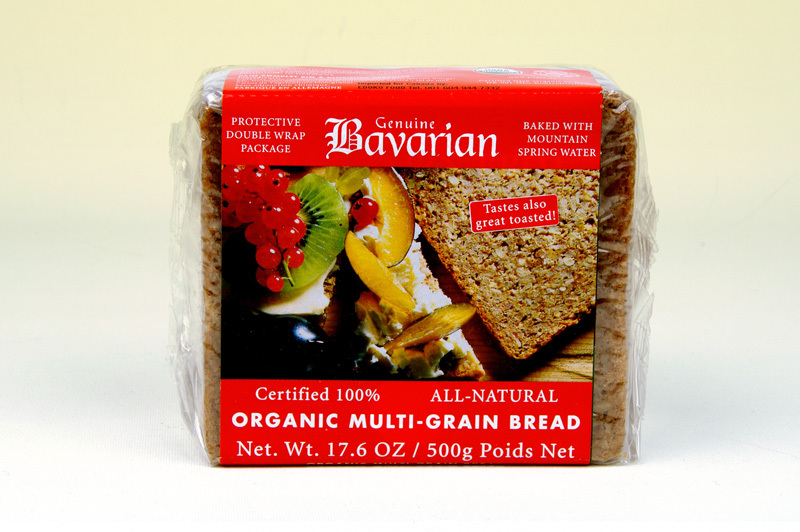 Once the package is opened, the bread will stay fresh for up to 8 days when stored in the refrigerator.